Discover the Millinery & Business Academy! What if you could discover a new creative talent that created beautiful, wearable pieces of art that you could actually grow into a thriving business that more than funded your life and dreams? The Millinery & Business Academy is designed to help you do exactly that! 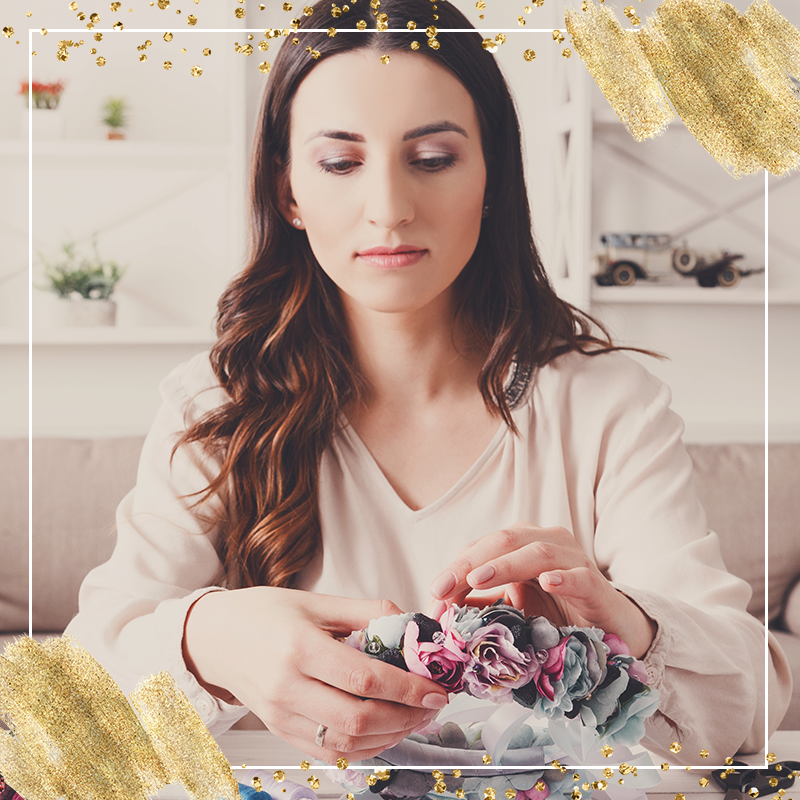 Not only will you learn the practical hat-making skills you need to craft designs that would ‘wow’ at Royal Ascot, but you’ll learn the behind-the-scenes business strategies you need. 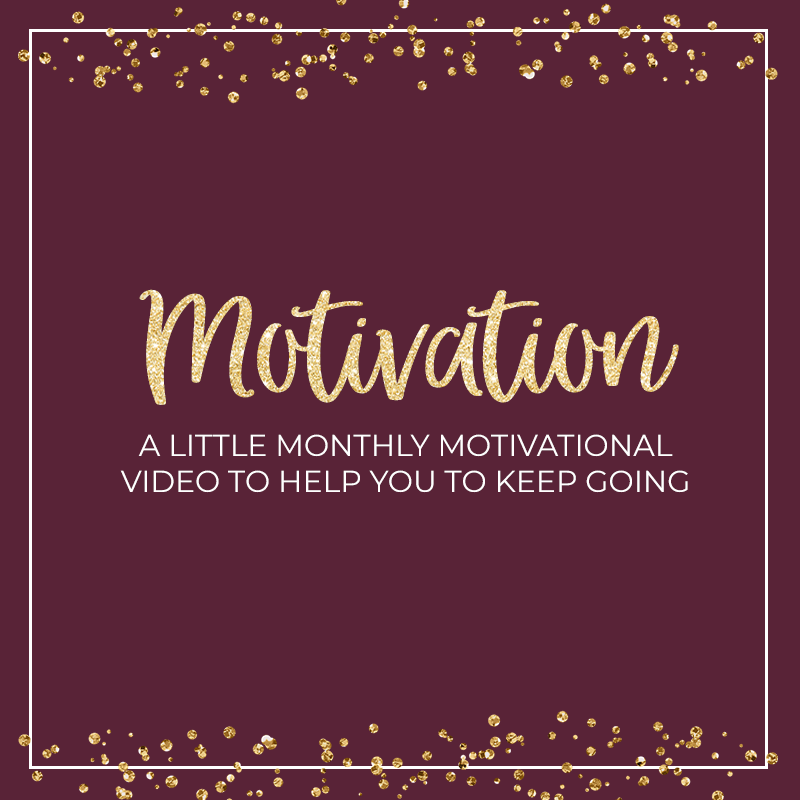 When you join as a member, you’ll have access to online video tutorials and masterclasses, helpful worksheets and an online community of creative women, just like you, who will help you stay on track and feel supported every step of the way. 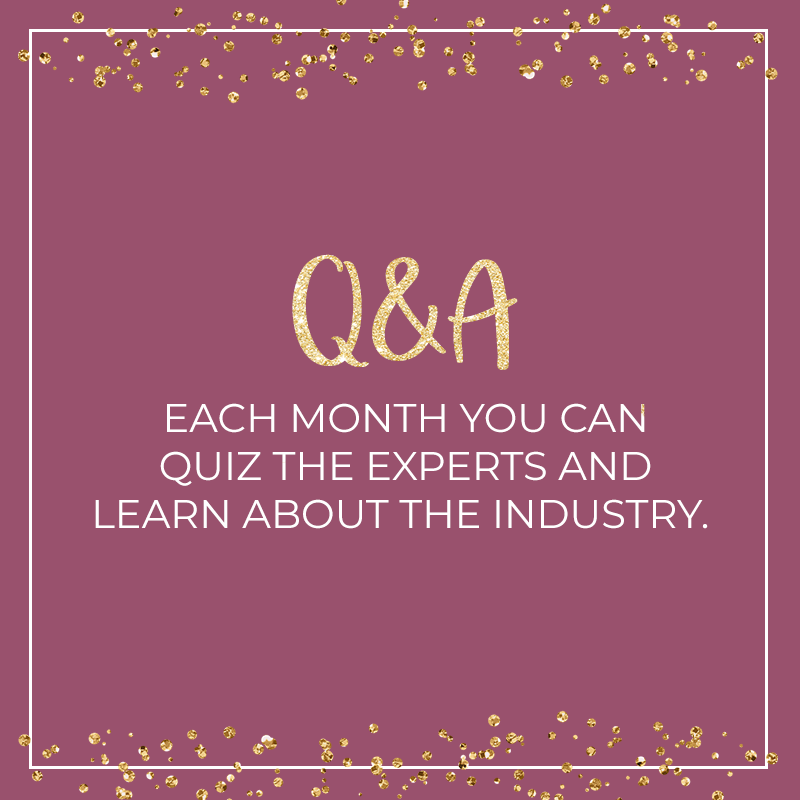 Every month, you’ll unlock a new masterclass which will cover themes like 1940s Felt, Sculptural Ascot, Designing with Feathers, Parasisal Straw, Getting PR for your Business, Getting Clients With Instagram and How to Secure Funding for Your New Creative Business! As the Academy is completely virtual, you can join from anywhere in the world and access the tutorials via your computer or even your phone! 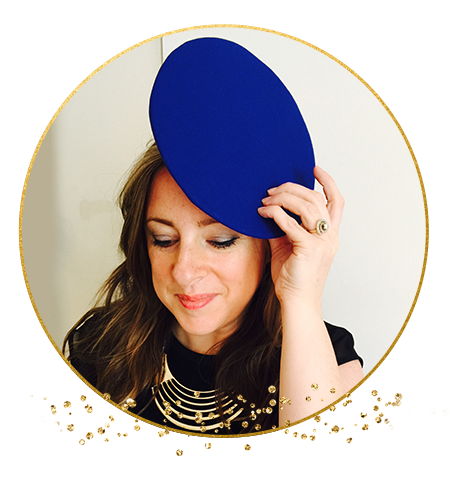 You’ll be learning a mix of classic techniques and priceless advice from an award-winning Milliner and Business Owner. 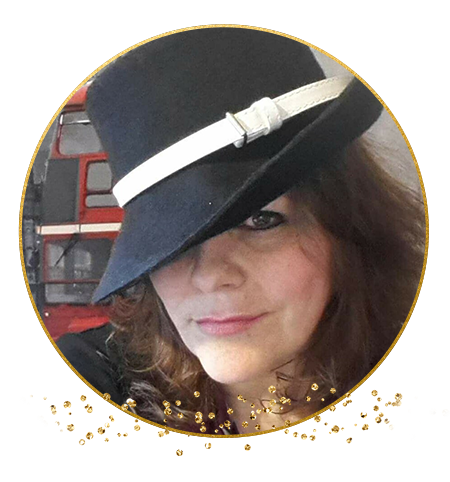 I am an award-winning millinery designer who has a shop in the Iconic Oxo Tower London. 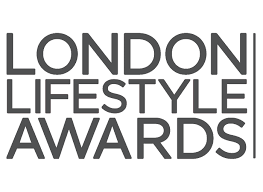 I have worked with designers and artists such as Jasper Gavida, Stephen Jones, The Noisetts, Lily Allen, Dita Von Teese, Jameela Jamil to name a few. I have successfully taught thousands of students all about millinery and business over the years and worked with companies such as Visa, Investec, Royal Bank of Canada to put on special millinery events in venues such as the Cliveden house, Chewton Glen, Berkley Hotel, the Rosewood Hotel. Trust me – I know what it means to be busy! I know how easy it is to put yourself last – and I know how that feels. The Membership site is all about taking back your life, creating things that you love and making a business from it. You don’t have to work all this out on your own and pay thousands in training fees. 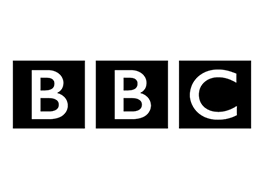 You don’t have to trawl the internet for solutions and snippets of training and you don’t have to learn alone – now that you’re part of our Team! 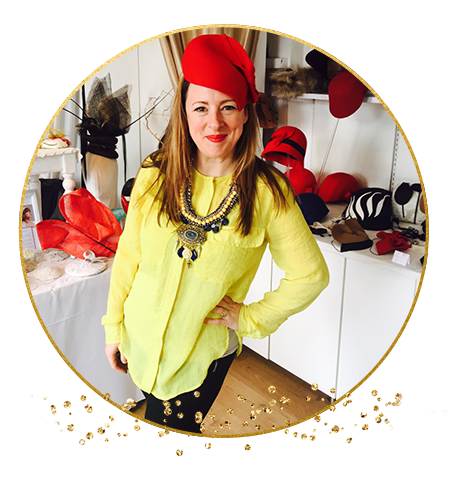 I absolutely adore Millinery & running my own business, I want you to love being sussesfull in your creative business. There is nothing I like more than seeing the artists I work with thrive. 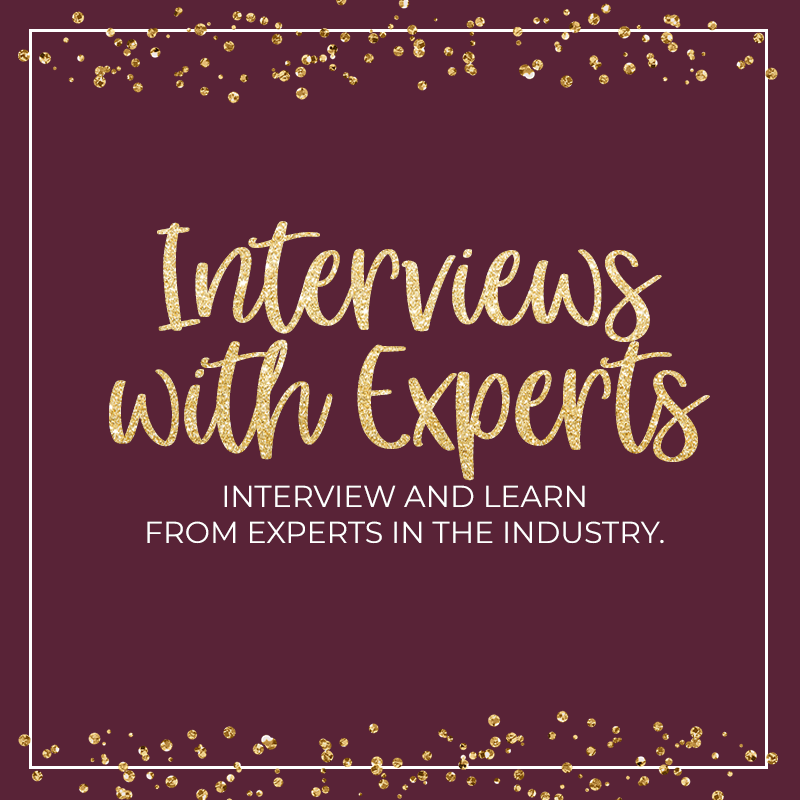 Whether you’re already a milliner or you’ve never worked on a hat before, whether you have a business already or just starting one– it doesn’t matter – you are now going to learn the tricks of the trade. 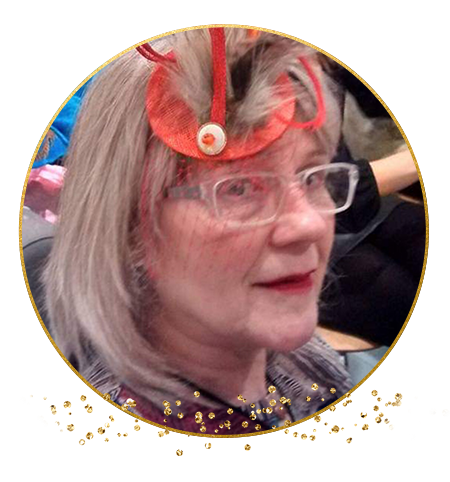 A Katherine Elizabeth Millinery qualification will be given after fully completing 12 months of the membership site. You must pass each bundle and fulfil all requirements. An extra fee will be applied to acquire the qualification. Please see the qualification page for more details once we have launched or contact me for more details. As a Handbag Designer, Handcrafting my own creations, I have found Katherine Elizabeth’s expertise in owning an Online Store, a Brick & Mortar Shop, and maneuvering the Social Media world, invaluable. I am so delighted to be able to access her vast knowledge as a maker and entrepreneur. To top things off, I get to grow as a Designer and expand my creative knowledge by learning about The Art of Hat Making/ Millinery. What a treasure we’re all getting by following Katherine Elizabeth’s lead. I’m so excited to start the journey. Katherine Elizabeth has a real passion for helping business women succeed. 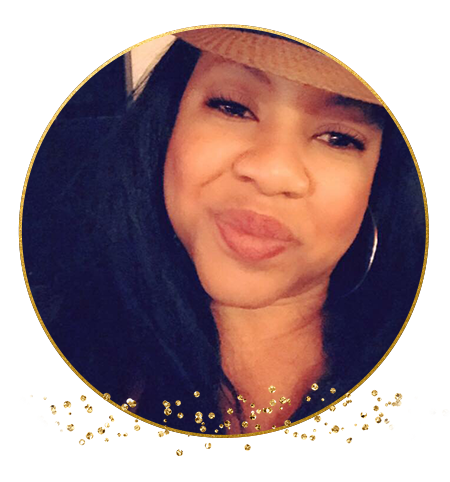 Her 'Inspiring Creative Women' page shares tips, inspiration and weekly live webcams, that both encourage and support women business owners at all levels. It's an ever-growing online world out there and it can be frustrating and difficult to recognise genuine support. It is immediately obvious from the first live webcam you watch, that Katherine Elizabeth genuinely wants you to succeed." How does the Millinery & Business Academy work? 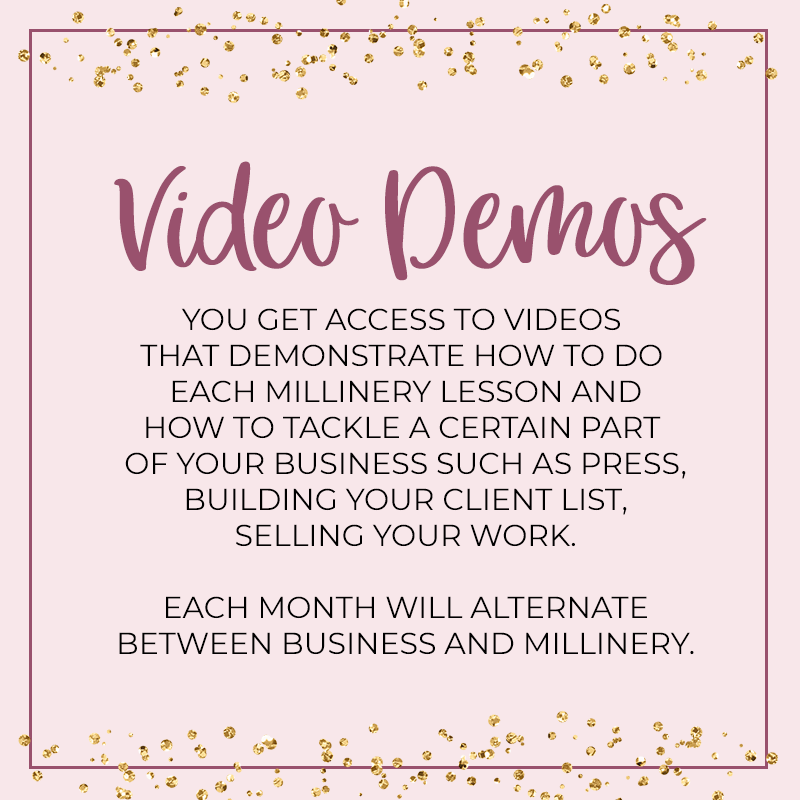 The Millinery & Business Academy is a monthly membership, a bit like Netflix – except each month you’re a member you unlock a brand new lesson. Each month has a different theme with unique tutorials and trainings that you’ll go through with the community. 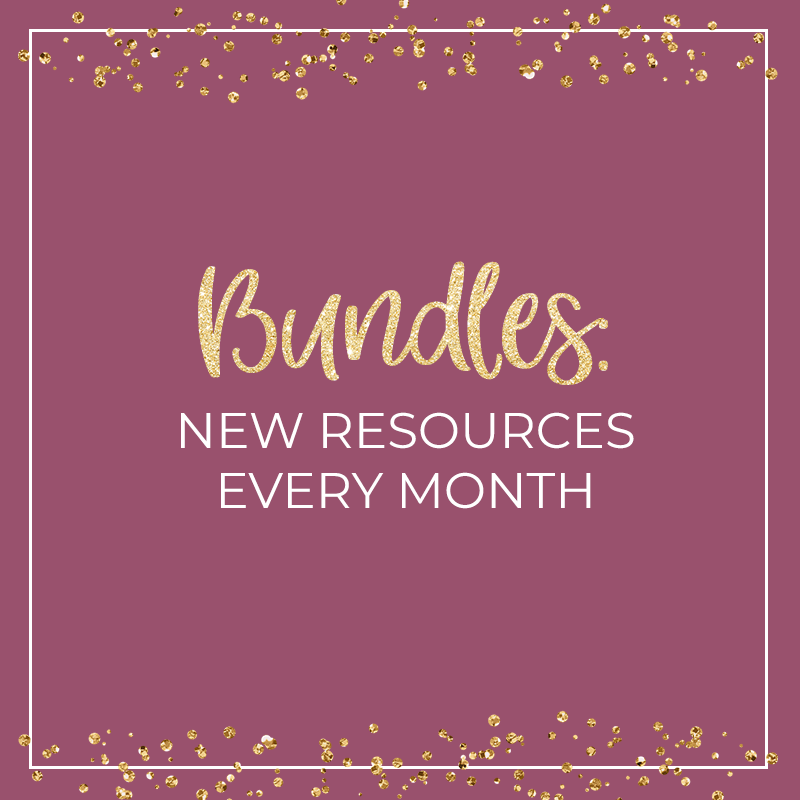 Once you’ve unlocked a month of content, you keep access to it, so you can revisit it whenever you like. Are any of the workshops in-person, or are they all online? Everything is based online and is completely virtual! The workshops and masterclasses are a mixture of pre-recorded video trainings and some are live-streamed from my studio in London. You can join the academy from anywhere in the world and you won’t miss anything! I’m completely brand new to hat making, is this going to be too advanced for me? Definitely not! During the membership, you’ll have trainings on the basics all the way through to advanced techniques. Everything is taught in an easy-to-follow way so that you’ll be able to keep up even if you’ve never made a hat before. 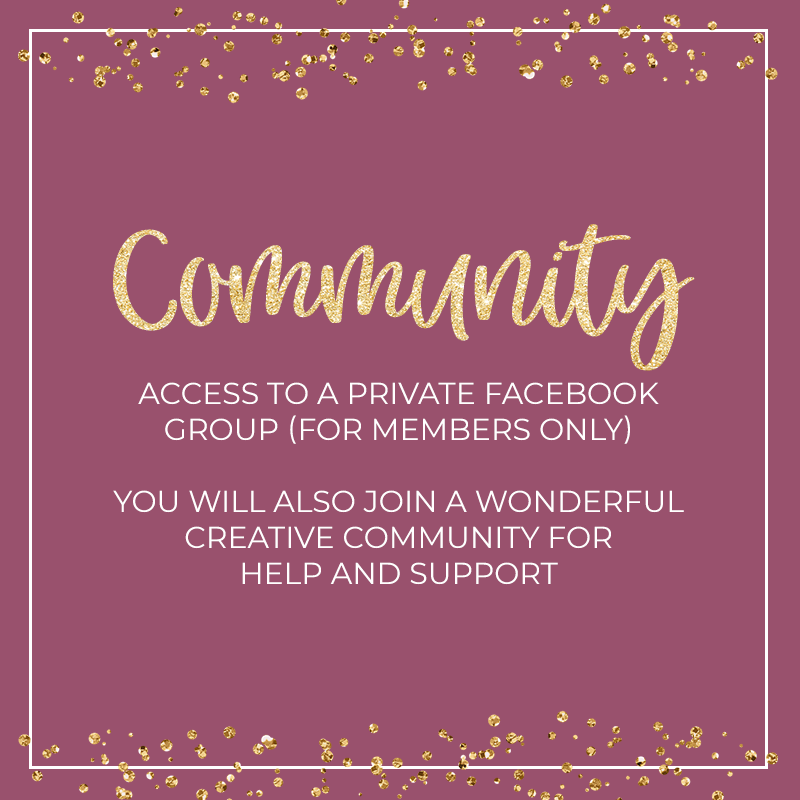 And if you ever get stuck, you’ll have 24/7 access to the member’s community to help you! I’ve already taken a Millinery course, will I be repeating things I already know? Depending on which qualification or training you’ve already done you might find that the first lesson is a little basic for you, but don’t let that put you off! Next we have a Sculptural 1940’s felt hat Bundle and in March we cover Royal Ascot Sculptural hats, this is very involved so you will learn a lot. Future classes include, abaca fabric, parisisal straw, trilby hats, futuristic hats, sculptural feathers, block making, and lots more…..
On the business side, we have bundles in how to run your millinery business, how to sell, bring in customers, get your business on the first page of google, how to design, use social media effectively and lots more! 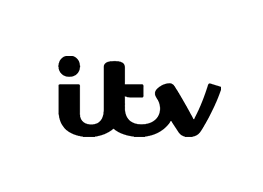 If anything you’ll be spoiled for choice with all the new workshops and tutorials at your fingertips! How many months do I need to be a member for? This is entirely up to you! You can be a member for as many months as you like, but I bet that once you’ve experienced the magic you won’t want to leave! I have a holiday planned, and I think I’ll miss a month - will I be able to catch up when I get back? 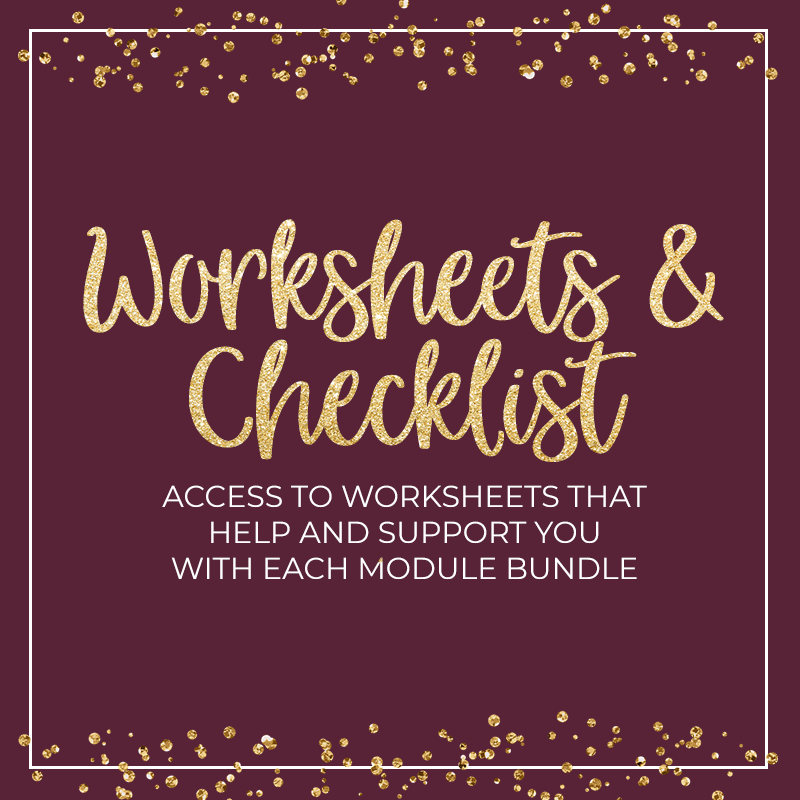 Yes, every module will be kept on the membership site so as long as you are a member you will be able to have a look and learn from any bundle at any time. What is the qualification, and how do I get it? Once you have completed 12 months of the membership, you’ll be eligible for the Katherine Elizabeth Millinery Qualification. As part of the qualification process, you’ll be asked to submit photos of your work and some other pieces of homework to show you’re at the standard expected of Milliners who hold the qualification. Once you decide you’d like to apply for the qualification, there is an ‘examiner’s fee’ of £450 to cover the cost of marking 12 months of coursework and a final exam. The qualification is completely optional, and you can decide to sign up at any time and backdate your progress on the modules you’ve already completed. Life is about to get busy, so I'm wondering if I should wait and join the NEXT round? Definitely, don’t wait! Not only will you miss out on unlocking the unique content of the months you’ll also miss out on the current pricing. The next time the doors open in June 2019, the price will be £38/month, so if you’d like to lock in that lifetime pricing of £35/month make sure you join now! If I want to leave the membership, is it easy to cancel? Yes, you can cancel whenever you want. Just make sure it’s at least 5 working days before the next billing cycle and you won’t be charged for the upcoming month. What if I sign up and decide it’s just not for me, can I get a refund? Yes, you can. Just contact us and as long as it’s within 14 days we can issue you a refund. Take control, make your hobby your career, do something you love with the rest of your life. Allow yourself to be a passionate woman who loves to create!